Spotted this parked downtown here in HB. Masked out the busy background. 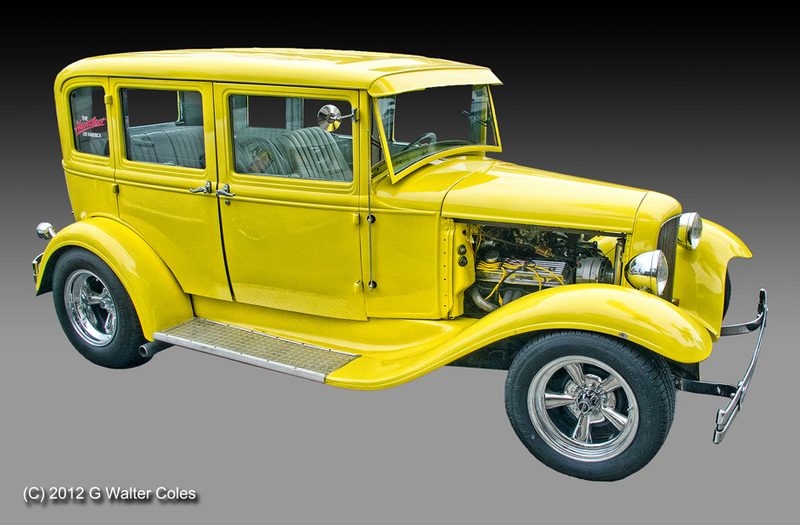 Very nice....looks like a Chevy with a '32 Ford Grille....mix and match as Hot Rodders are wont to do. Yes, I originally thought it was a '32 Ford because of the grill.